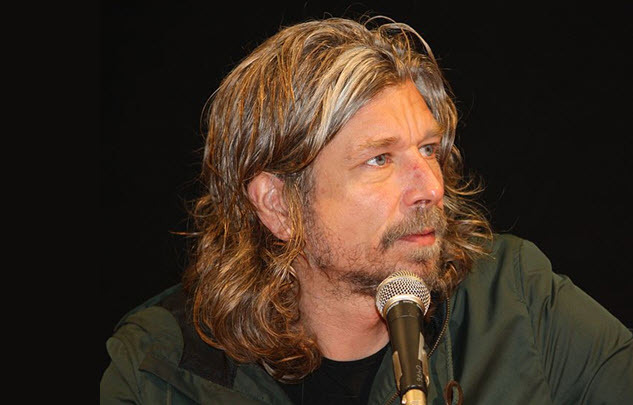 Can Norway’s Karl Ove Knausgård Boost Reading in Korea? 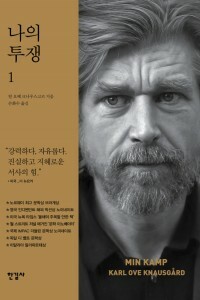 To celebrate its 40th anniversary, Hangilsa Publishing has published the first volume of the Korean translation of Karl Ove Knausgård’s autobiographical novel My Struggle. At a press conference in Seoul, the company’s president, Kim Eoun-ho, said, “We not only hope to introduce this new book from Norway to Koreans, but also to introduce Norway’s literary world, a country where its people read about 17 books on an average year. “The findings are from the ministry’s survey of 5,000 adults and 3,000 elementary, middle and high school students from October 2014 to September 2015. According to the survey, the average yearly reading rate among adults was 65.3 percent, a 6.1-percent drop from 2013. The Korean Herald report indicates that by contrast, Koreans watch some two hours of television daily. Prof. Kim said that My Struggle can help to “raise and throw” questions both at the reader and at society as a whole. “It can help us philosophically explore our existence and take control of our life,” he told the paper, adding that he hopes that the book would revive Korean readers’ interest and trust in novels–important given recent plagiarism controversies. 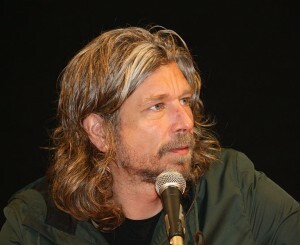 It is expected that Knausgård will visit South Korea as part of his Asian book tour in March. The second volume of My Struggle is expected to be released in Korean by the end of the year.